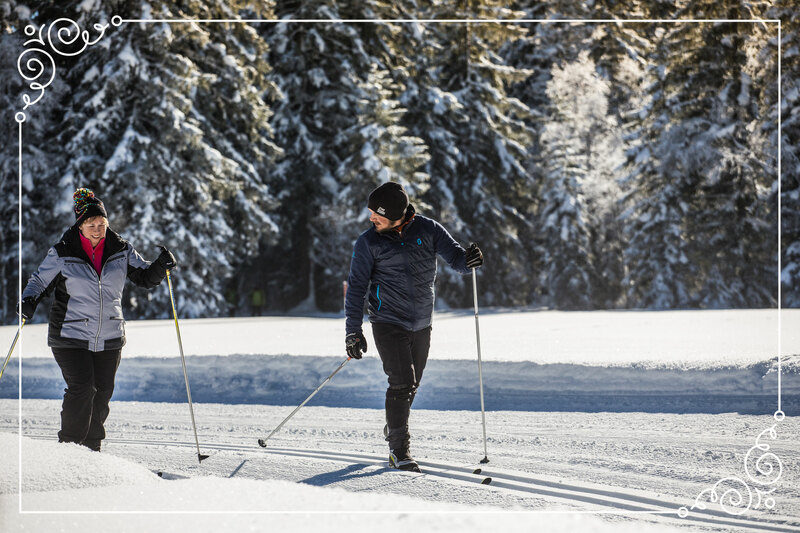 Enveloped by the white snow, Lofer turns into a twinkling winter paradise in the winter time! 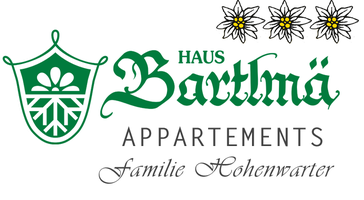 In our apartments in the Haus Bartlmä you are ideally situated in your winter holiday, because the valley station of the Almenwelt Lofer is only 1 minute away! The family ski area offers not only perfectly prepared slopes and cross-country ski runs, but also rustic ski huts, winter hiking trails and magnificent mountain panorama! Even tobogganing, winter hiking or just enjoying is possible in the winter time in Lofer. Everything for your best winter holiday in one place! 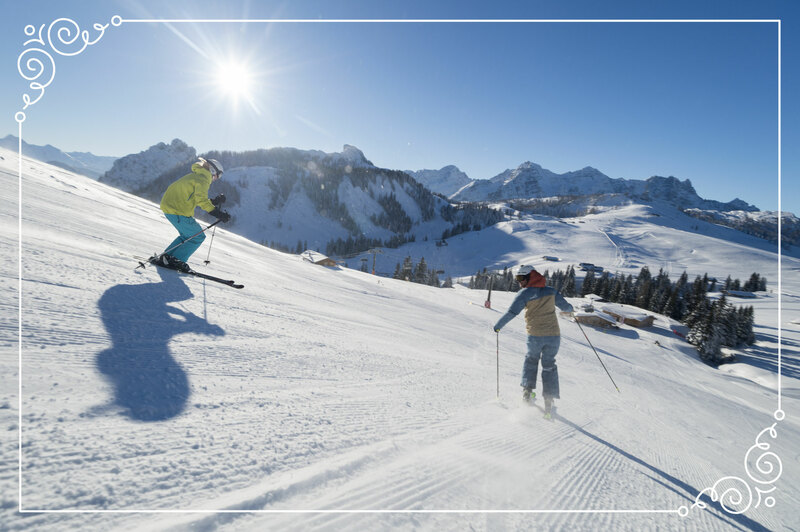 Skiers and snowboarders appreciate the closeness to the cable car station of the Almenwelt Lofer. It is within 1 minute of walking-distance and transports you into the family-friendly ski-area Almenwelt Lofer. Cross-country skiing is very famous in Austria and in Lofer you have the opportunity to experience the upsides of this sport. It trains nearly every muscle and is joint-friendly. 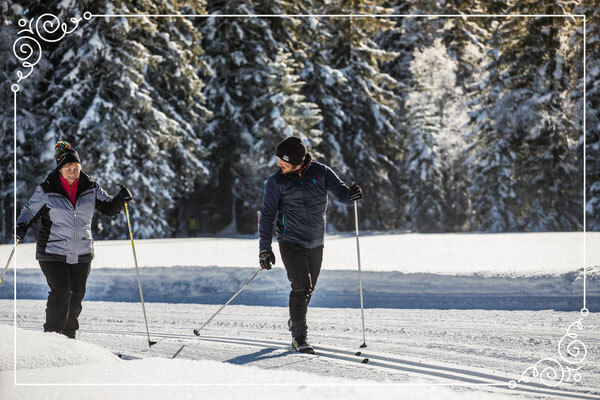 Not just in the valley you have the possibility to exercise this sport, in the ski-area Almenwelt Lofer you can use a 4 km long cross-country-skiing-track. 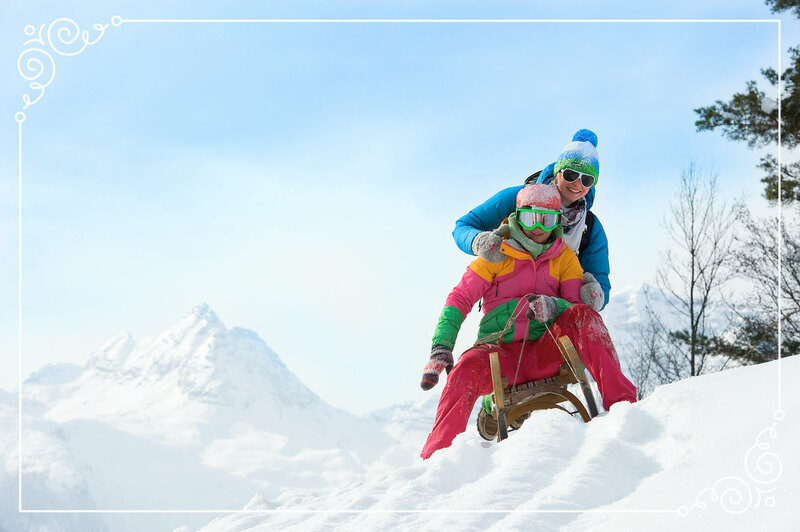 The tobogganing is a special fun in the winter time and should not be missed on any winter holiday! 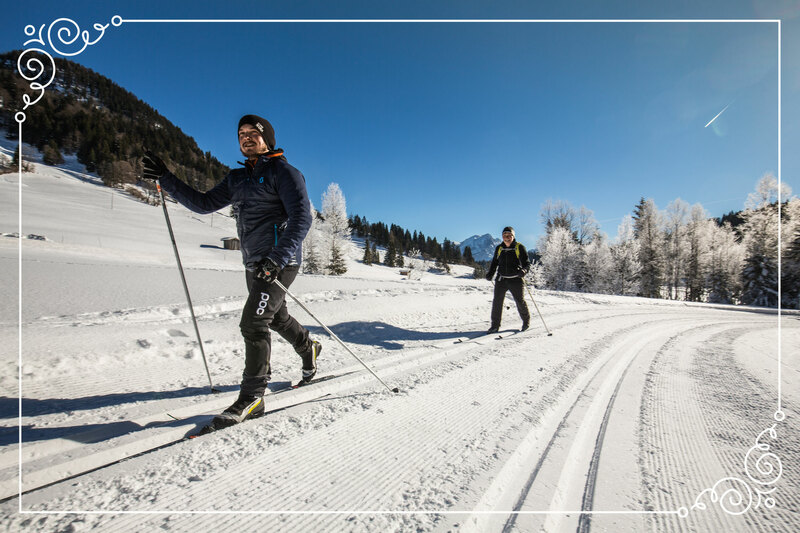 Various possibilities are available in the "Salzburger Saalachtal"! 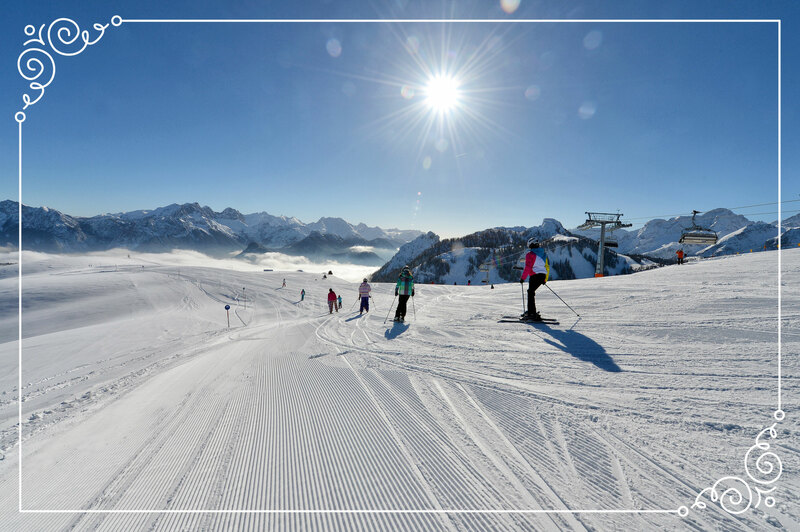 Lofer is not just a picturesque village with beautiful mountains and surroundings, also the townsfolk is very friendly, open and enjoys a good chat with its holiday guests. 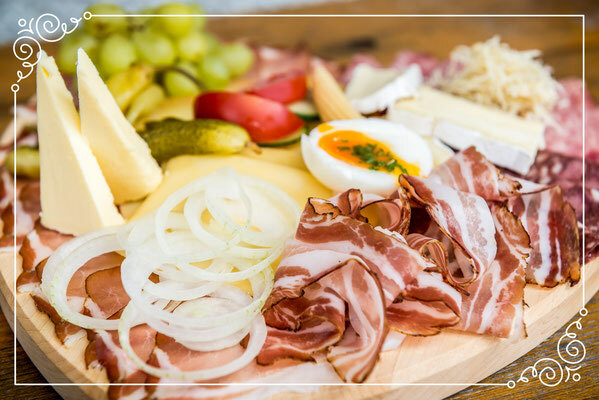 In Lofer and its surrounding villages people still take the time to talk to guests. 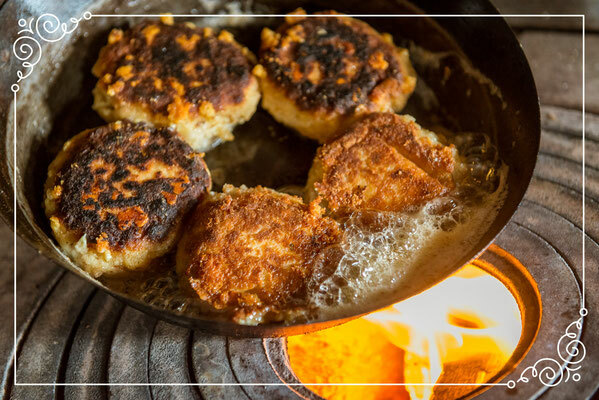 In various restaurants and cozy guesthouses you can enjoy Austrian specialities and international cuisine. 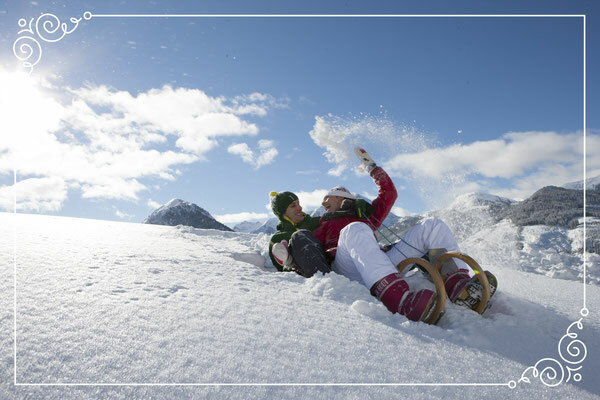 During your winter holiday in Lofer you will really be able to relax and just enjoy life!